Just because you have dry, sensitive skin doesn't mean you should shy away from toners. Swap out alcohol-based ones that can further dehydrate the skin for something like Benton's Aloe BHA Skin Toner. This moisturizing toner contains aloe vera extract to soften and condition the skin as it preps it for your next skincare step, while BHA gently exfoliates away dead skin cells to encourage skin renewal. 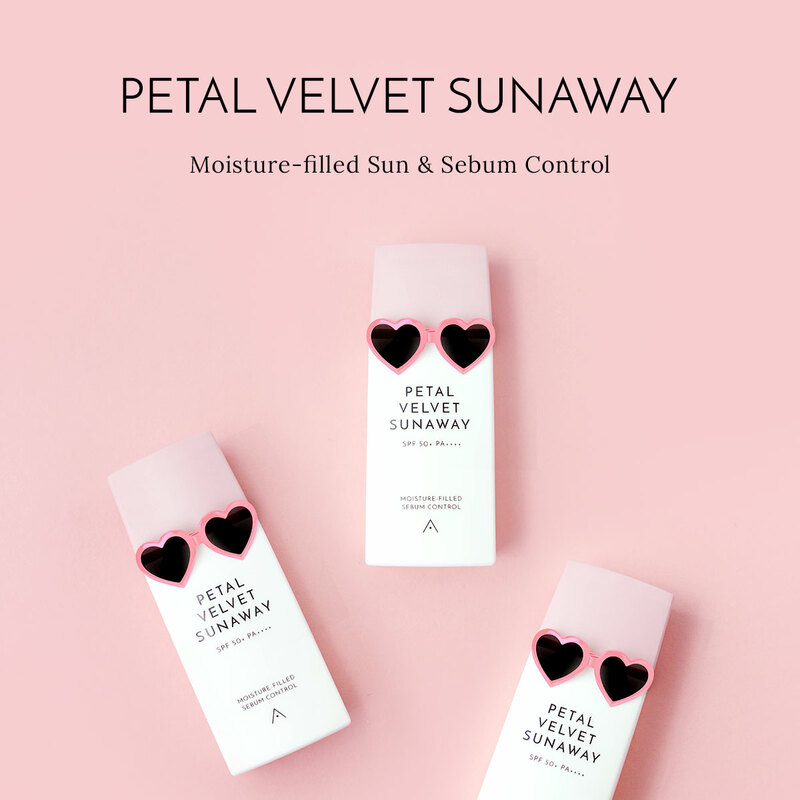 It absorbs easily and quickly into the skin without leaving any stickiness, and doesn't contain synthetic dyes or fragrances, making it suitable for all skin types. Saturate a cotton pad or pump out a small amount and apply onto the skin, patting in gently for better absorption. 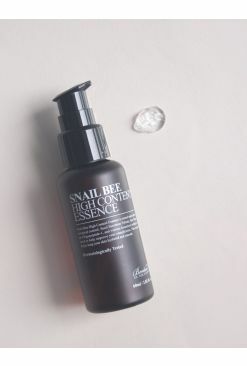 Snail mucin extract -1 Brings back moisture to skin.